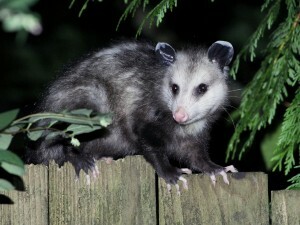 Possums like to search for food. They will steal pet food or bird seeds. Posssums will damage patios to make a nest. Once they make their home, they will return yearly and cause property damage.